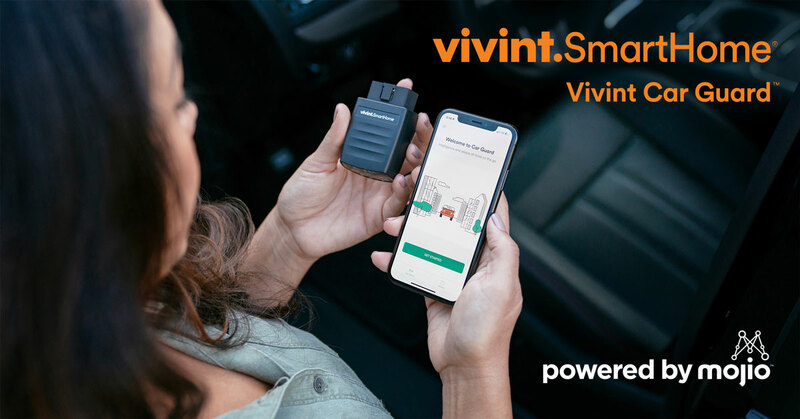 PROVO, Utah – March 20, 2019 – Vivint Smart Home, a leading smart home company, today introduced Vivint Car Guard, a first-of-its-kind service that allows homeowners to manage the security of both their home and car with a single app. Vivint Car Guard provides peace of mind with the ability to monitor the security, location and diagnostics of your car from anywhere. Founded in 2012, Mojio has growing teams in Silicon Valley and Vancouver, and has some of the world’s biggest brands as customers, investors and partners, including Amazon, Assurant, Bosch, Deutsche Telekom, Microsoft, SAP and T-Mobile. Mojio is a career-accelerator for driven tech professionals looking to shape the future of mobility. To learn more about joining our team please visit Mojio’s careers page. Jump in the Driver's Seat with Mojio and get the latest scoop on what's happening in the world of connected cars. You'll receive our newsletter and other interesting updates in your inbox.